Going for the Gold... Yukon Gold! It’s showtime again. In ten days I leave for a photo assignment in Yukon, Canada. This will be my umpteenth trip to the Yukon, a land I’ve grown to love, as much for its friendly, independent people as for its majestic scenery and incredible wildlife. There are two moose for every person in the Yukon, and nearly one bear. That’s aside from caribou herds, wolves, fox, mountain goats, mountain sheep and wood bison. 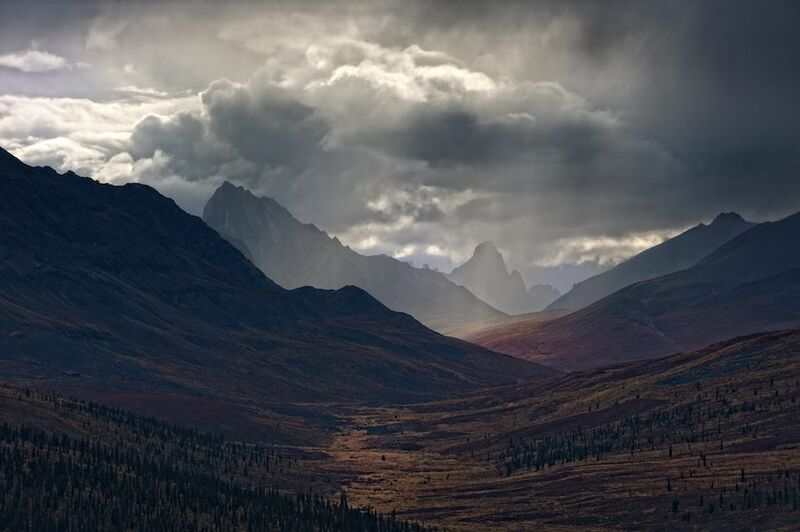 The scenery of the Yukon defies description. Mountains tower above lush valleys, pristine lakes mirror snow-capped mountains and the immense tundra in the north boggles the mind. But, to me, it’s the ever-present Yu-kun-ah, the mighty Yukon River that winds its way through this magnificent land, that is its icon, bringing its life-giving waters to all. Twenty-five percent of Yukoners are aboriginal people, representing 14 First Nations, speaking eight different languages. 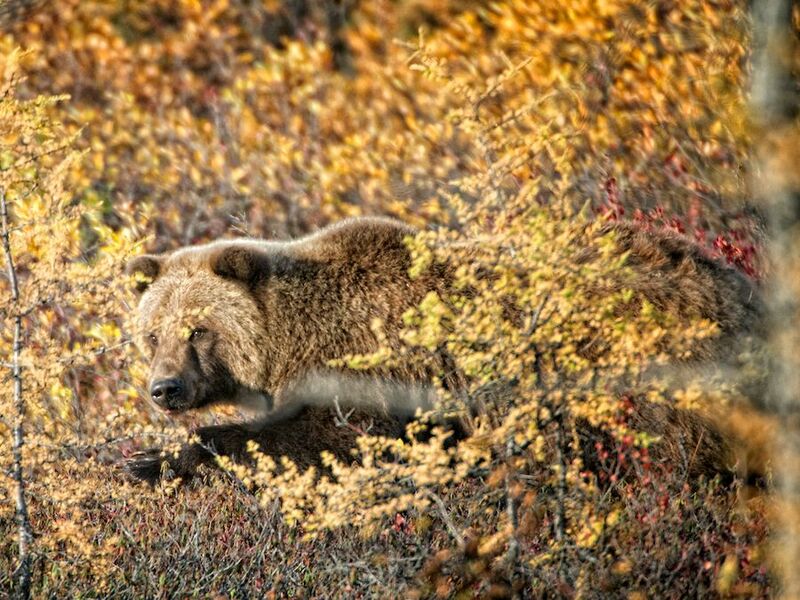 Is it any wonder, then, that Yukon is a photographer’s dream? But the idyllic Yukon that draws tourists by the thousands in summer is but a sliver of the true Yukon. I’ll finally visit the Yukon in winter, long a dream of mine. Yesterday it was minus 58 Fahrenheit in Dawson City and a balmy minus 36 in Whitehorse, a couple of hundred miles south. Of course that includes the wind chill factor, but since that is what my body feels, I’ll go with that measurement. So, how does a photographer prepare for such conditions? Carefully. Being out in minus 50 is no lark. Ninety percent of such photography happens before one sets foot on site. There is the issue of making sure your clothing is layered and that your boots and socks can withstand such frigid conditions. There’s the research one needs to conduct on what the best synthetic balaclava is, worn underneath a hooded parka, of course. Finally, there are the hands, next to one’s eyes the most valuable asset to the photographer. In this case I’ll wear a set of thin fleece gloves underneath a warm mitten that I’ll take off for a few seconds at a time to manipulate my camera controls. Photographing in extreme cold is a love-hate affair for me. Having lived in Maine for 10 years, I dread the bulkiness, the slowing of movement, the way my mind becomes numb as I wait an hour or more in the frigid cold for an animal to move into position. Yet it is also incredibly exhilarating, being out in the elements, sharing those precious moments with wildlife who struggle every minute to merely survive. In such extreme cold I also worry about my equipment. In the pre-digital days, film would literally snap when being advanced in the camera. Nowadays, I know that my LCD screen in the back of my camera will slow and probably stop working at around minus 10. I’ll have to constantly remind myself to not breathe when looking through the viewfinder, else I’ll fog up the view. The mental list is long, but I force myself to go through it as I wait in order to keep my mind as sharp as possible. Then there is the condensation issue,a real threat to our equipment (see my previous blog on condensation: https://blog.lesterpickerphoto.com/2011/01/06/condensation-recommendation/). This provides me with a good outlet for my recycled Zip-Lock bags. I’ll also be testing out some equipment that manufacturers have sent me to see how well they work in the field. Tests in the lab are fine, as far as they go. But being out in the field is the only way to see if working photographers can benefit from newer materials and designs. My main assignment is to cover the start of the Yukon Quest dogsled race, a 1,000 mile, rough-and-tumble adventure that pits man/woman and dogs against the most brutal elements nature can muster. The Quest precedes the Iditarod by a month, but many consider it even more challenging. Surrounding the Quest is a week or more of events, including the world’s northernmost film festival. I’m really looking forward to being back in the Yukon, visiting dear friends, and photographing the snow-covered landscapes.